The new LS 600h L (extended wheelbase) measures a total of 205 inches in length, 73.8 inches width, and 58.3 inches in height. 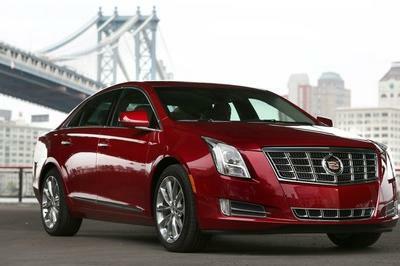 With a curb weight of 5,115 lbs, it offers a weight distribution of 52/48 front/rear. Just like all of the other LS models in the line-up, the hybrid version has received an inverted trapezoidal upper grille and a slanted lower grille, as well as a three projector LED headlamp unit which adds LED exterior lighting for both the turn signals and the fog lamps. 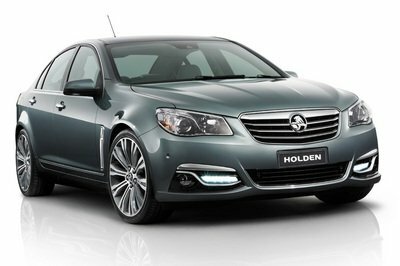 The LS 600h, however, will be distinguished by the usual hybrid-specific characteristics, like blue accents in the front headlamps, front and rear "L" badges, "Hybrid" side badging, a "600h" badge on the rear, and an "LS 600h L" badge on the engine cover. 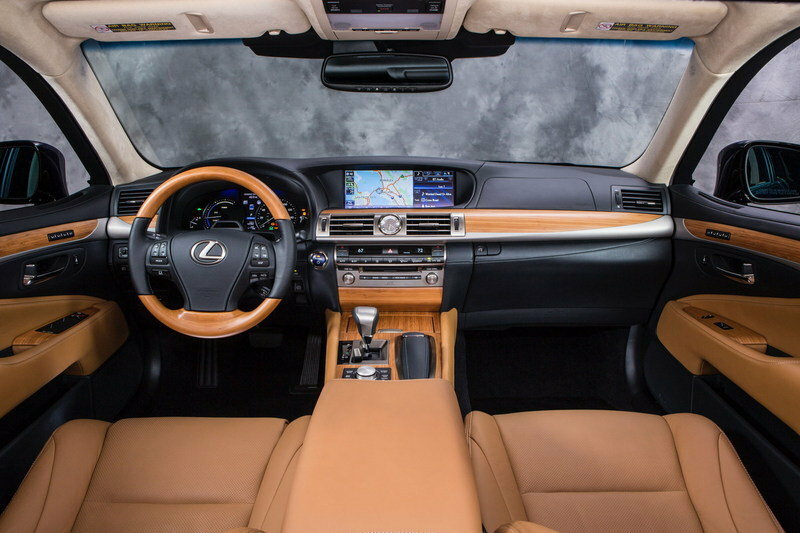 For the interior, the hybrid LS combines Alcantara with a heated wood and leather-trimmed steering wheel. Customers will get to choose between five interior colors: Parchment, Light Gray, Flaxen, Black, and Black/Saddle Tan. Under the hood, the LS 600h L combines a 5.0-liter V8 engine delivering a total of 389 HP and a peak torque of 385 lb-ft with two electric motors and an Ni-MH battery pack which increases the output to an impressive 438 HP. The hybrid system is mated to an electronically-controlled continuously variable transmission (ECVT). 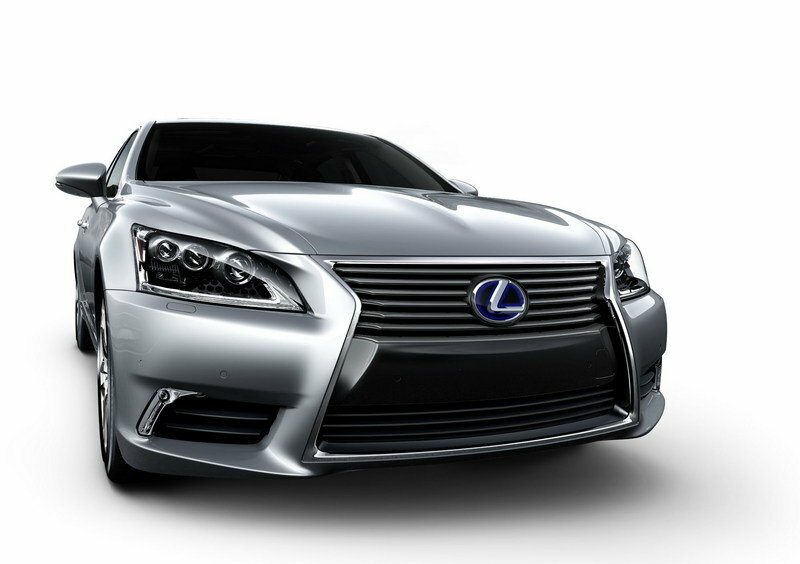 The LS 600h L will sprint from 0 to 60 mph in just 5.5 seconds, while top speed is again limited to 130 mph. 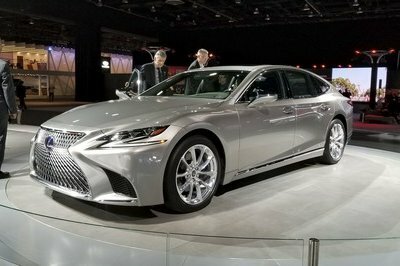 Prices for the new Lexus LS 600h L will be announced at a later date. 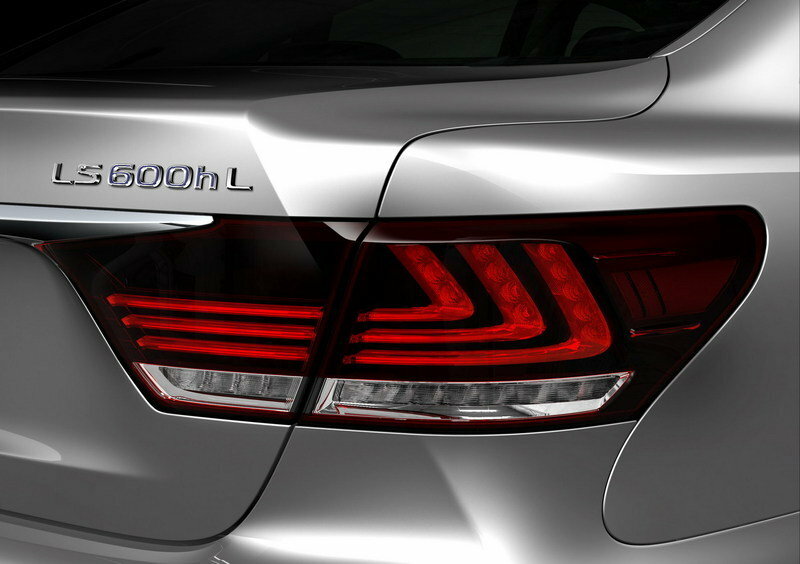 The list of competitors for the new LS 600h L includes models like the Audi A8 Hybrid and the BMW ActiveHybrid 7. 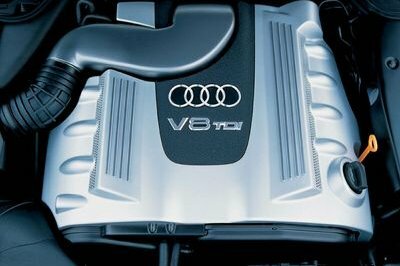 The A8 hybrid combines a 2.0 TFSI and an electric motor for a total output of 245 HP and a peak torque of 345.03 lb-ft. 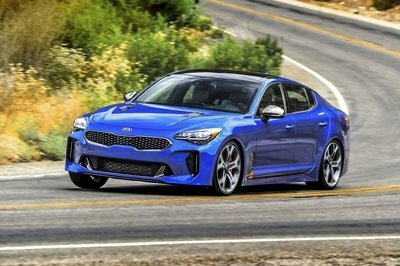 The ActiveHybrid 7 combines a V8 gasoline engine, eight-speed automatic transmission and an electric motor for a total of 449 HP. Any automaker can do that, but I don’t think they can create something like Lexus did. The components are impressive. I’m glad that such options are given to their customers. These luxurious innovations will bring total amusement on us. I’m looking towards its full-production. I never doubted Lexus on their luxury productions. I’m glad that LS 600h L astounded plenty of people as much as I am. 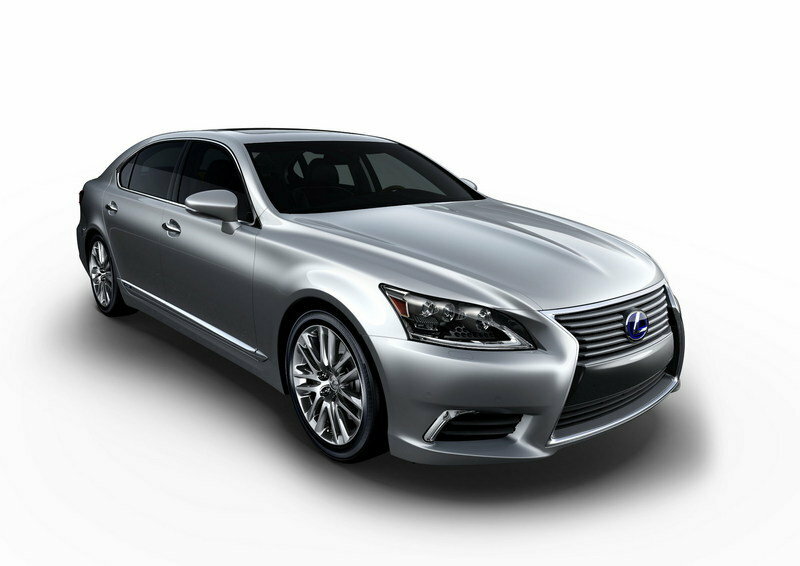 The Lexus LS is featured a V8 engine, displacing 5.0 Cc and producing a peak power of 389HP, and a peak torque is 3385 lb-ft at 6,800rpm.You’ll surely love its great-looking interior.